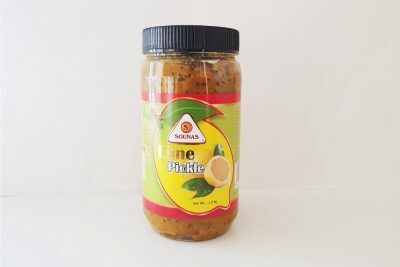 Our Lime pickle is prepared to a Punjabi/North Indian style. 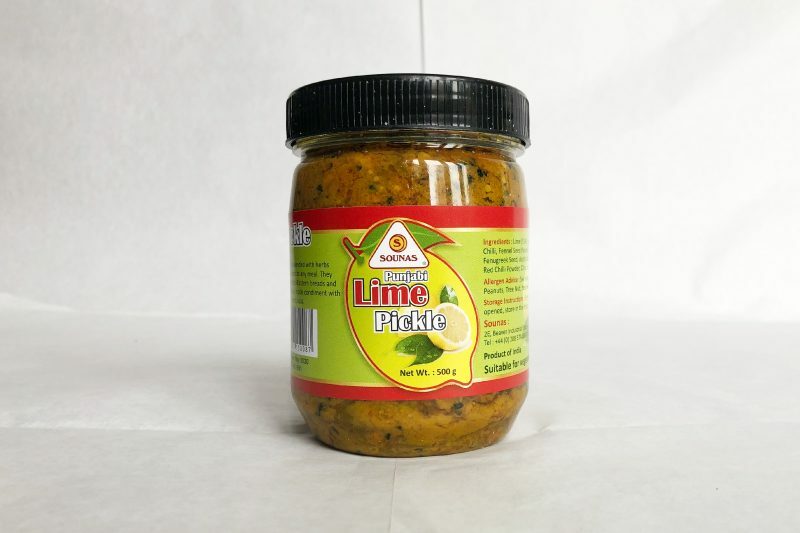 It is made from freshly picked limes carefully mixed with spices and oil to obtain a distinctive taste. Prepared with exotic fruits or vegetables, and blended with herbs and spices, pickles are the ideal accompaniment to any meal. 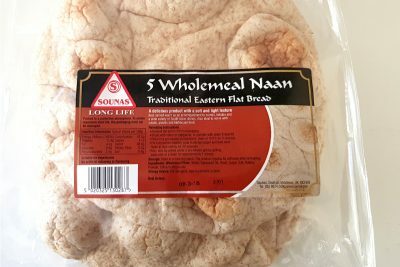 They are traditionally served as an accompaniment to Eastern breads and main dishes, although they are often served as a side condiment with a variety of foods such as salads, cold meat and pizza. 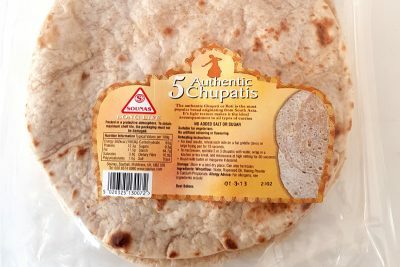 Lime (51%), Salt, Ginger, Rapeseed Oil, Green Chilli, Fennel Seed Powder, Turmeric Powder, Kalongi, Fenugreek Seed, Acetic Acid, Fennel Seed, Crushed Mustard, Red Chilli Powder, Citric Acid, Sodium Benzoate (E211). Contains Mustard. 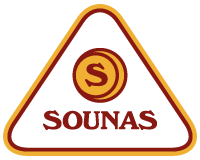 Made in a factory where Peanuts, Tree Nut, Sesame & Milk are used.